In the market for the perfect fall moisturizer? Read on to learn what to look for depending on your skin type and goals. Having a good moisturizer is one of the most important parts of your skin care routine, especially during the cooler months. 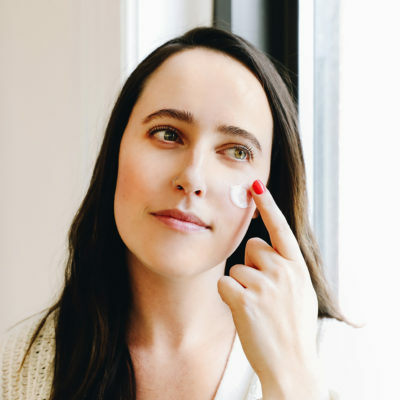 One step in identifying which moisturizer is best for you is understanding the difference between the three main types of moisturizing ingredients: Emollients, humectants, and occlusives. 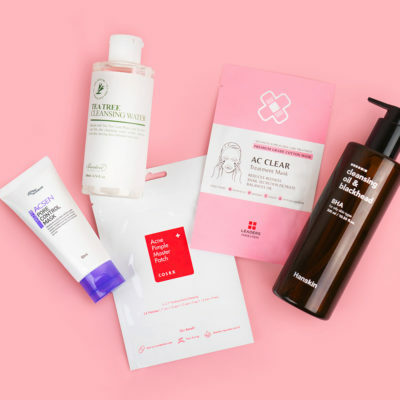 Below, we outline these commonly-used moisturizing agents and unpack just what they do for you skin and what K-beauty products to find them in. When your skin is dry, it cracks and flakes, leaving small crevices between skin cells. Emollients fill these crevices, leaving the surface of the skin more smooth and even and prevent getting to that rough, scaly texture in the first place. Emollient and moisturizer are sometimes used interchangeably, as most moisturizers contain ingredients which serve as emollients. Some common emollients to look for on ingredient lists include dimethicone, cetyl alcohol, squalane, and shea butter. 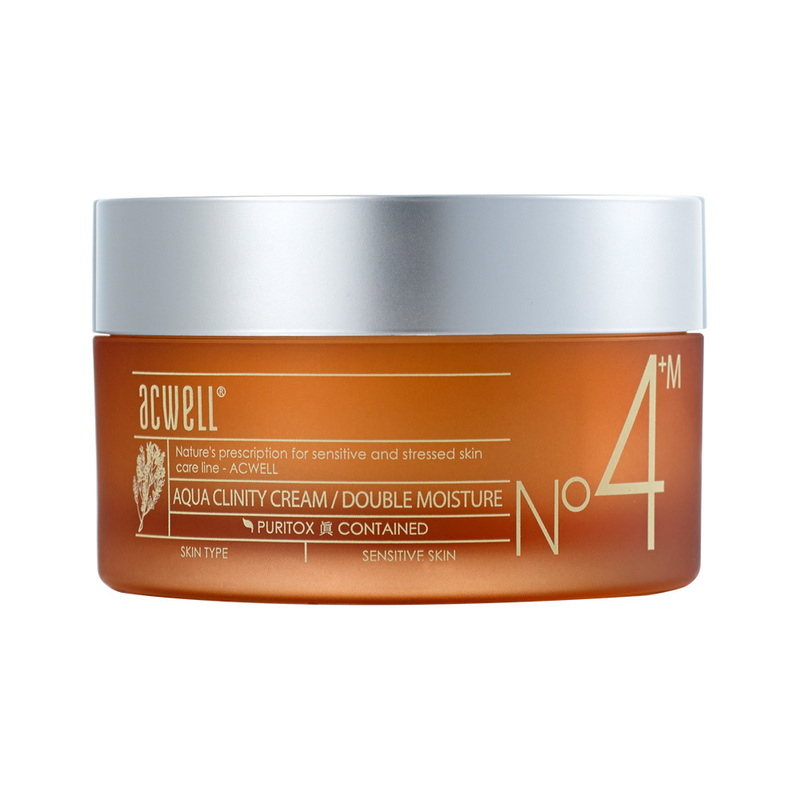 If you’re looking for a skin-softening emollient moisturizer, a great option is the Acwell Aqua Clinity Cream Double Moisture, which boasts both dimethicone and squalane on its ingredients list. Humectants are the power player in the moisturizer world; rather than just filling in or sealing in moisture, they actually help produce moisture in the skin. Humectants attract moisture from the environment around you, and also help draw moisture out of the deeper layers of the skin to help hydrate the surface, its most vulnerable part. Essentially, humectants work to increase the water content in the skin itself. Some key humectants are hyaluronic acid, glycerin, and aloe vera. 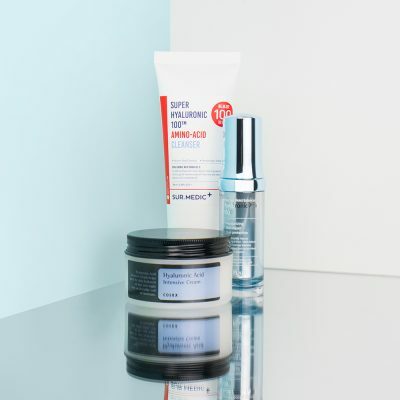 Because humectant agents are lightweight, they’re great for oily skin types, for use during the daytime and/or summer months, and in hydrating serums. 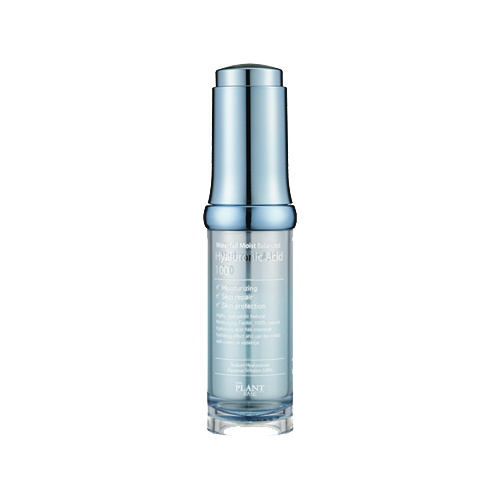 For a humectant-rich product, try the The Plant Base Waterfall Moist Balanced Hyaluronic Acid 100. The ampoule contains no other ingredients aside from sodium hyaluronate, a form of hyaluronic acid that better penetrates the skin than other forms. 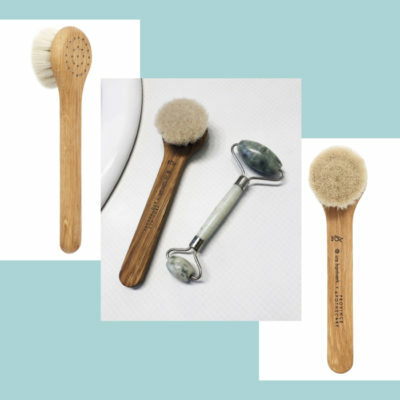 It can be used before a moisturizer or on its own, depending on your skin’s needs. So if emollients smooth out the skin, and humectants attract moisture to the skin, what more could you need? Well the issue with moisture is that it’s easily lost from the skin, so you need ingredients to help seal everything in. This is where occlusive ingredients come in. Occlusives basically form a protective seal on the surface of the skin to help reduce moisture loss. They lock in all the hydration which is already present in your skin, as well as help your skin retain all the moisture it gained from your other steps (essences, serums, etc.). Beeswax, lecithin, and lanolin alcohol are all examples of occlusives. Since they can be heavier than the ingredients mentioned in the above categories and can in some cases cause breakouts for acne-prone skin types, they are best for dry skin and/or for nighttime use. 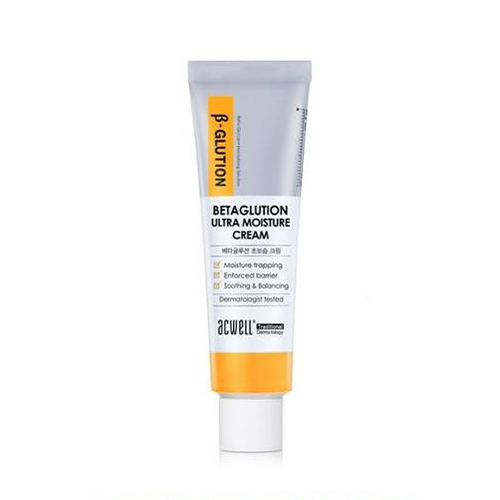 An all-inclusive cream is the Acwell Betaglution Ultra Moisture Cream, which is formulated with glycerin (a humectant), dimethicone, shea butter (both emollients), and lecithin (an occlusive). Understanding the different benefits of these three types of ingredients can be super helpful when deciding what to look for in a cream based on your skin concerns. However, while the ingredients are all characterized differently, the best, most well-rounded creams contain all three of the above ingredients. This way, your skin will be soft, hydrated, and protected after each and every use. 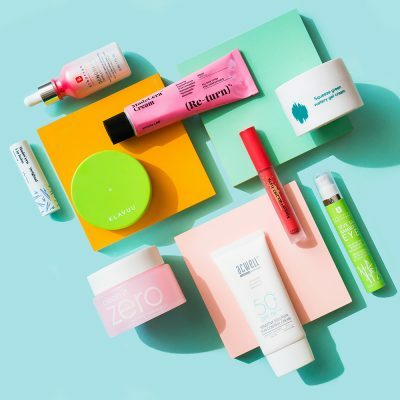 Depending on your skin type and goals, you may just want to look for a product that contains a higher concentration of one category of moisturizer over another. 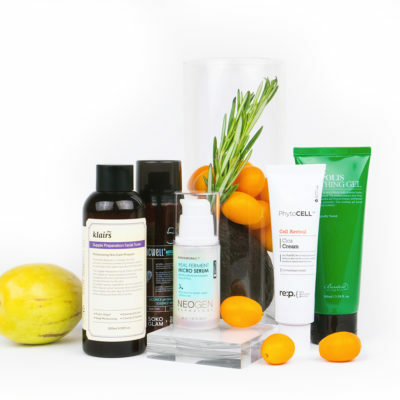 +What are your favorite moisturizing ingredients? What other ingredient categories do you have questions about?